No ticket need to be booked upfront – you can just turn up on the day! Seats will be filled starting from the front. 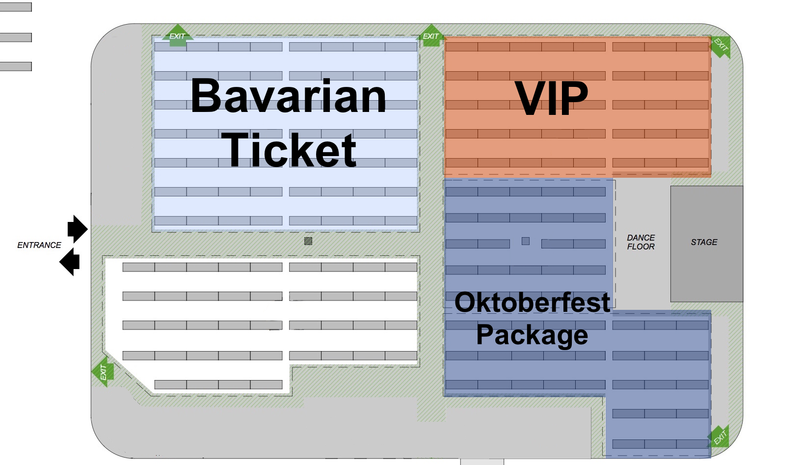 That means the earlier you book the better seated you get at the Birmingham Oktoberfest.